PC Magazine will be printing its last issue of its print publication in January 2009. The magazine will now be only available online as a web publication. Jason Young, CEO of Ziff Davis Publications (publisher of PC Magazine) told paidContent.org in an interview that they have just just completed processing their Chapter 11 Bankruptcy claim and hence along with that, the magazine has got to go. Of course this is not at all sad, the movement of the long running publication to a completely online existence seems somewhat natural considering that the rate at which information is transferred now. 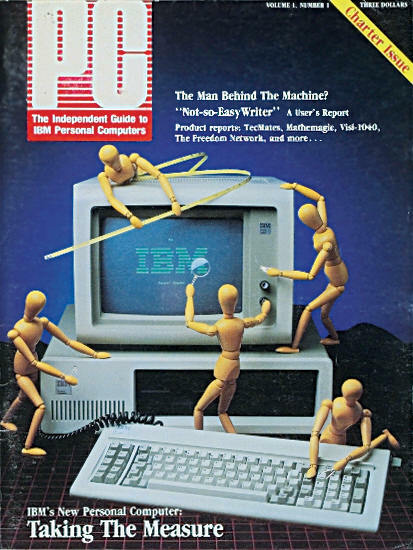 PC Magazine started back in 1982 as a bi-weekly publication and they introduced the concept of side-by-side review and comparison of computer hardware and software products. That concept is present everywhere on the web. Since PC Magazine’s audience in computer enthusiasts and professionals, the printed publication has proven to be inadequate in the recent years when the web became more accessible. Imagine if you had to wait for a monthly magazine just to see the reviews of a gadget that’s already in the stores and whose review has been on the web since it was unveiled. So naturally, PC Magazine had to close down. So, PC Magazine will be over, I say congratulations to them and cheers!